Will Toyota PH introduce new Corolla Altis soon? 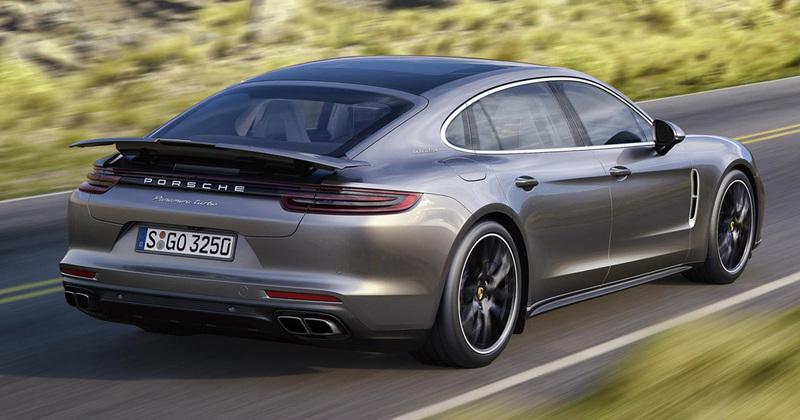 The compact sedan segment seems to be heating up again. In a few months, two of the best examples in the category have been updated: The Honda Civic has a dashing all-new body, and the Mazda 3 had a little nip and tuck and a tech upgrade. And now it seems like Toyota’s compact might be next. 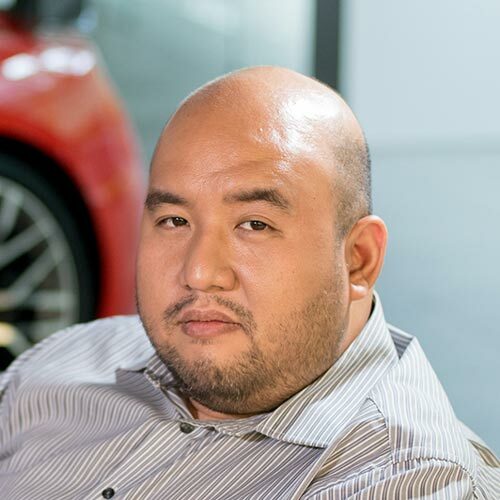 We just got an invite to a holiday lunch that Toyota Motor Philippines hosts annually, but the Japanese carmaker also uses this event to introduce a refreshed model. Last year the updated RAV4 was presented, and we have a feeling we’ll see the Corolla Altis next month. To manage your expectations, expect the changes to be on the surface. As you can see from the photo, there’s a new lower grille, headlights and bumper. The rear also gets new taillights and chrome garnish. These revisions actually make the Altis look like a smaller Camry. 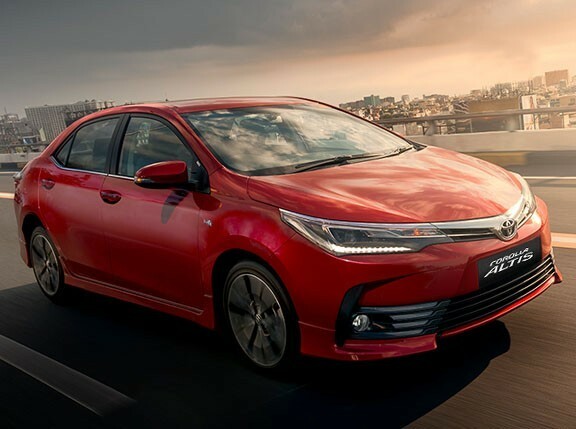 The big question is if our Corolla Altis will get Toyota’s Safety Sense; the collision avoidance feature from high-end brands that’s trickling down to us mortals. Safety Sense is being rolled out in Corollas in other markets. From the technology seminars we’ve attended in Japan, we know that Toyota is very gung-ho about this, and the plan is to have ALL models fitted with advanced safety features in the future. Is it the Corolla’s turn? We won’t hold our breath. These systems are still rather expensive, so we might another generation—and the Camry will most likely get it first. 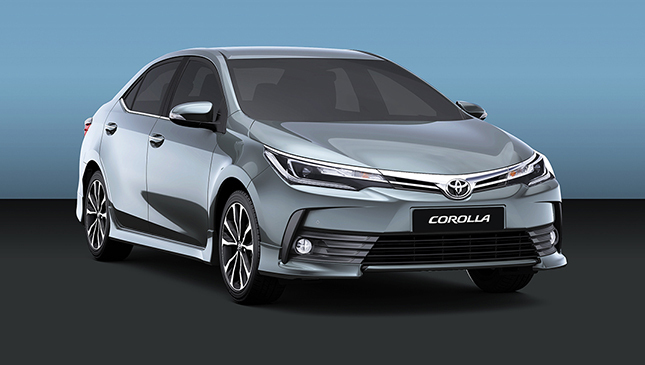 Are you looking forward to the new Corolla Altis?